Our product range includes a wide range of white strapping roll, pp strapping rolls, box strapping roll, heat sealing strapping roll, virgin strapping roll and colored strapping roll. 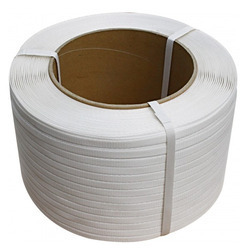 We are one of the leading manufacturers ,traders & exporters ofWhite Strapping Roll. Printing Name or logo can be printed for bulk quantity. 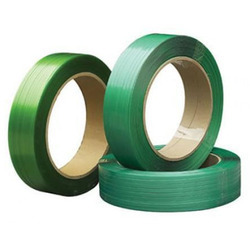 We are one of the leading manufacturers ,traders & exporters ofPP Strapping Rolls. 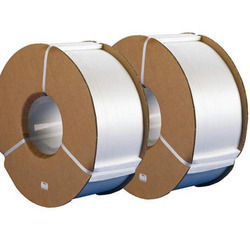 We are one of the leading manufacturers , traders & exporters ofBox Strapping Roll. We are one of the leading manufacturers ,traders & exporters ofHeat Sealing Strapping Roll. 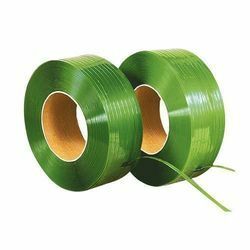 We are one of the leading manufacturers , traders & exporters ofVirgin Strapping Roll. 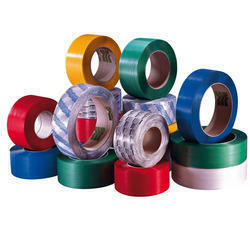 We are one of the leading manufacturers ,traders & exporters ofColored Strapping Roll. 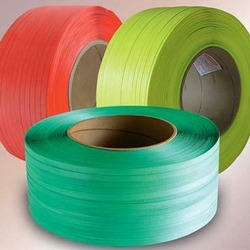 We are one of the leading manufacturers ,traders & exporters ofPolyester Strapping Rolls. 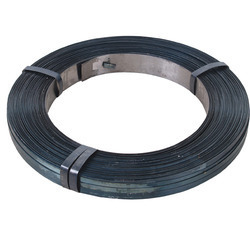 We are one of the leading manufacturers ,traders & exporters ofSteel Strapping Roll. Looking for Strapping Roll ?